Tap to flap! 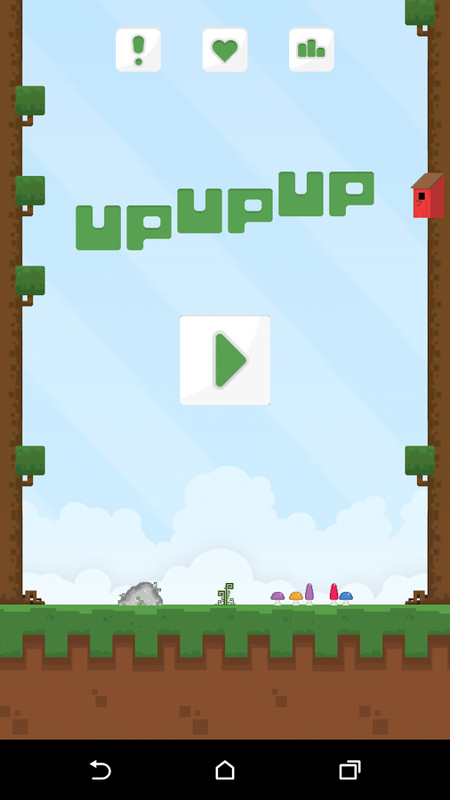 In this maddeningly difficult but charmingly simple game, all you want to do is go UpUpUp! Loop, twist, dive, and twirl as you avoid the branches of the tall tree and collect coins on your ascent across the blue sky—can you collect more coins than your friends? Flying is as easy as tapping either side of the screen to flap your wings, but will you be able to master the challenge or are you destined for a downward spiral!? Cute game that's quick to pick up and put down! Completely addictive and have recommended it to my friends. I love the way the plants at the bottom randomly change every time you play! 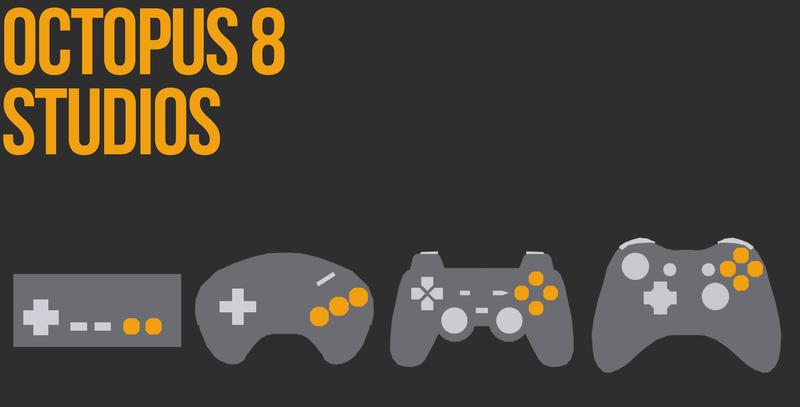 Octopus 8 is a multi-platform games development and publishing organisation.